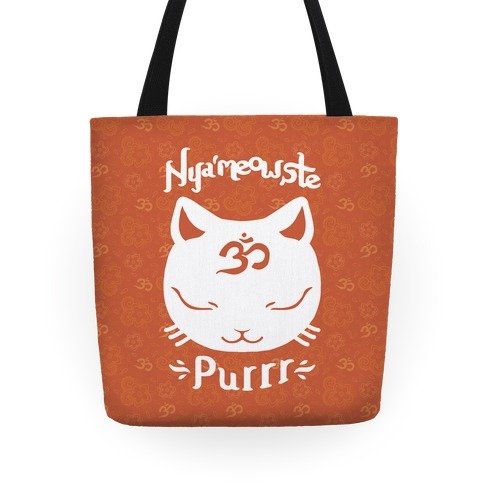 Browse our collection of 3 Best Selling Cats Totes and more. Designed and printed in the USA. 100% Satisfaction Guaranteed. 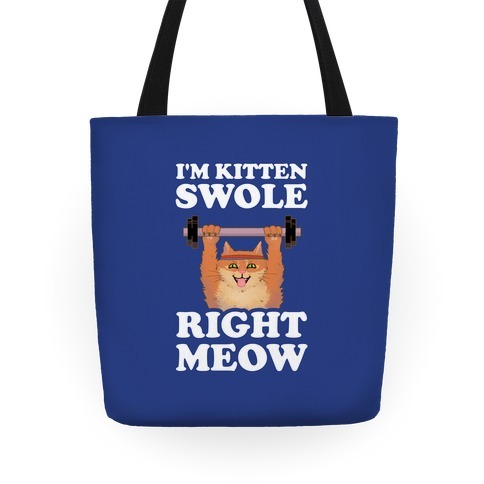 About this Design I'm in the gym getting swole, I'm kitten swole right meow. 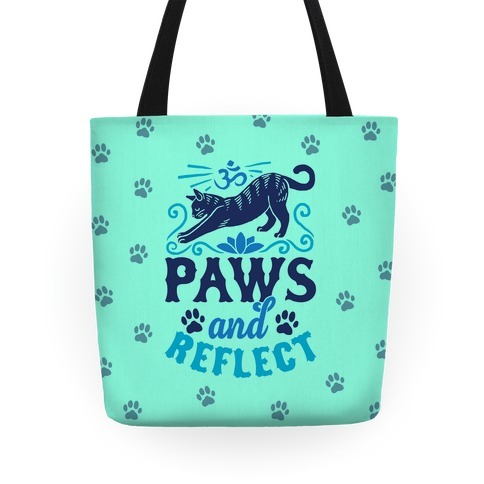 Get some laughs in the gym with this humorous lifting tote bag! I'm in the gym getting swole, I'm kitten swole right meow. Get some laughs in the gym with this humorous lifting tote bag!